How is AI Impacting Cross-Industry Automation? The fourth industrial revolution is here, and whilst automation has been present in factories and other areas of business for many years, the addition of AI and deep learning in this space is advancing the capabilities of automated systems. 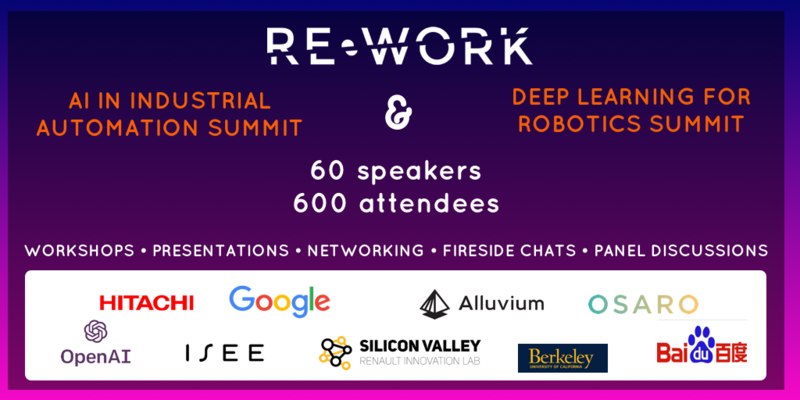 This June 18-19, RE-WORK will be returning to San Francisco to host the Deep Learning for Robotics Summit and the AI in Industrial Automation Summit. Register before May 4 to guarantee your place with Early Bird discount and discover how to harness AI and deep learning for your industry. How would you feel if you were scheduled in for a operation only to hear that your surgeon was being replaced by a robot? Whilst this isn't quite the stage AI in healthcare has reached, we're creating more and more advanced machines striving to match human intelligence. 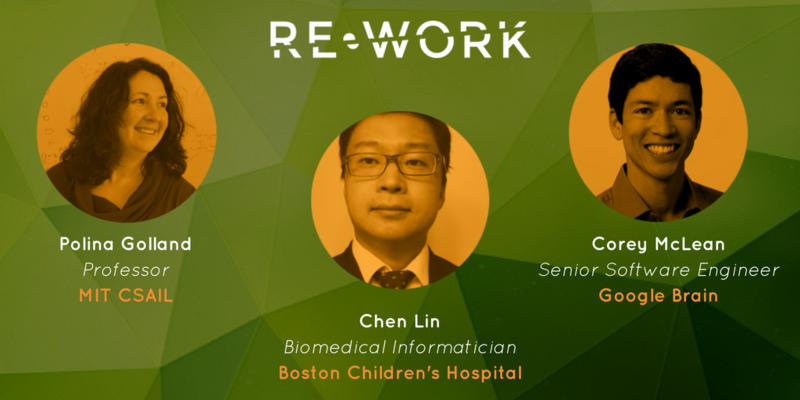 This spring, RE-WORK are continuing the AI in healthcare series with the Deep Learning in Healthcare Summit in Boston, May 24 - 25 , and the AI in Healthcare Summit in Hong Kong June, 06 - 07. The annual Deep Learning in Healthcare Summit in Boston will showcase the cutting edge deep learning tools & techniques set to revolutionise healthcare applications, medicine & diagnostics. Attendees will have the exclusive opportunity to network with global experts, participate in workshops & roundtable discussions, and watch presentations, panel discussions and fireside chats across the two days. Confirmed speakers include Ahmed Hosny from Dana-Farber Cancer Institute, Łukasz Kidiński from Stanford University, Cory McLean from Google Brain and many more. Kelvin Tsoi, Research Associate Professor, The Chinese University of Hong Kong will explore applications of AI for Dementia screening. Dou Qi, PhD Researcher, The Chinese University of Hong Kong will present on a new system powered by AI identify to if you have cancer in just 30 seconds. Raymond Louie, Research Assistant Professor and IAS Junior Fellow, Hong Kong University of Science and Technology' s presentation is entitled 'Inferring the fitness landscape of HIV by using unsupervised learning'. Following the successful paper, 'Should You Be Using AI In Your Business?' 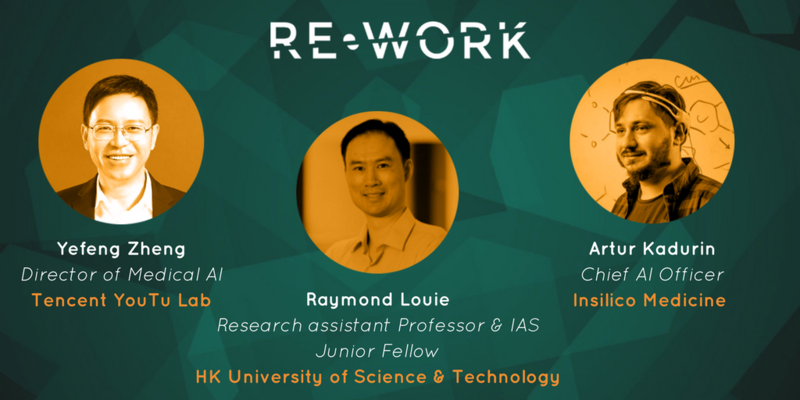 RE-WORK are working on a publication surrounding the ethical implications of AI software in multiple industries. Do you know someone working in the space who would like to contribute? Get in touch with Yaz: yhow@re-work.co.